KAI | YOUR BLACK FRIDAY EARLY ACCESS STARTS NOW! Because, you are my faves. I wanted you guys to be the first to know so that you can buy all your faves before they sell out- get early access to KAI’s Black Friday deals using the code BF30. 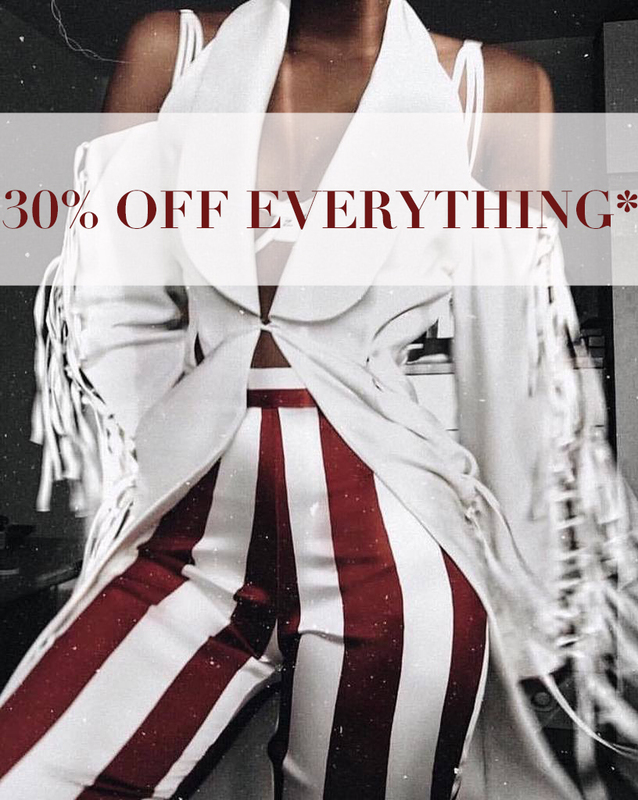 You’ll get 30% off everything (*except for the Lani bodysuit). You’ll also get free worldwide delivery when you spend above £120. 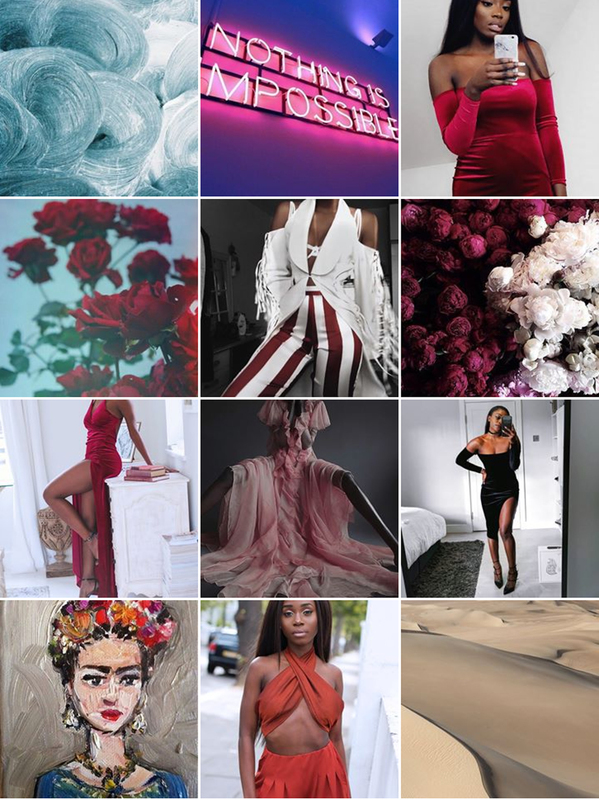 I am so obsessed with the KAI Instagram feed right now! Follow us: @kaicollective. Beautiful collection. If you ever expand to plus. I’m all over it 🙂 I wish you great success.